When the first set of previews appeared online for ‘Running On Karma’, most people believed that it would be another gimmick-driven romantic comedy akin to the likes of ‘Love On A Diet’. However, this couldn’t have been further from the truth as the film proves to be far more adventurous and multi-faceted affair than we could have ever imagined. Big (Lau) is a bodybuilder by day and a stripper at night, but when he is arrested by rookie cop Yee (Cheung) his special power is uncovered. 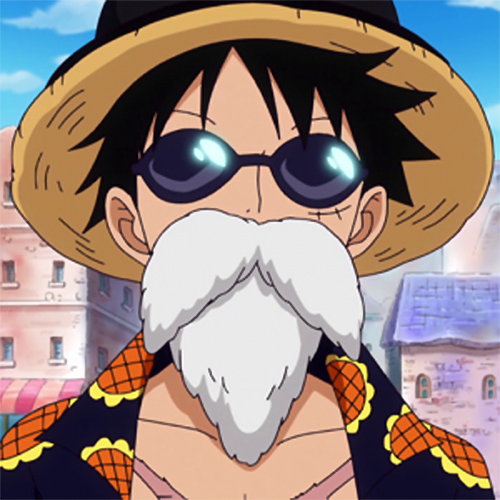 After spending most of his life as a monk, Big went through major changes when he was suddenly hit by a moment of divine intervention which granted him the uncanny ability to see a person’s karma. Essentially this means that he is capable of seeing the wrongdoings performed by someone in a past life along with the punishment that they will receive in their current one. Perhaps not such a harmful gift you may think, but when he sees that Yee is due to have her life cut short, he suddenly has an attack of conscience. So, in order for him to keep an eye on her, Big decides to help Yee with her current murder investigation by putting his numerous mental and physical abilities to good use. 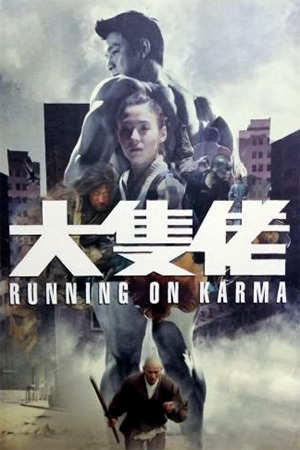 If you’ve only seen the promotional shots of Andy Lau in a muscle suit, then you could easily be forgiven for expecting ‘Running On Karma’ to be an all-out comedy. 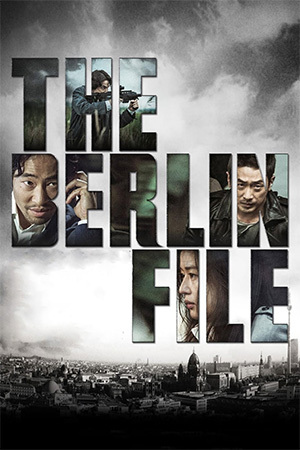 What we actually get here is a mix of several genres, stretching from the film’s core subject matter as a murder mystery through to a moralistic drama with a few flashes of action and comedy. 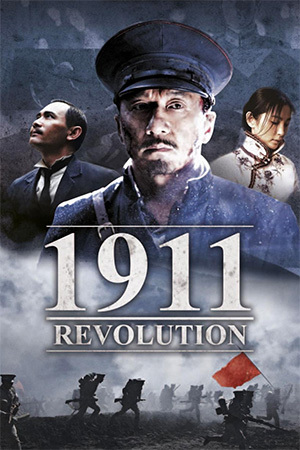 While this may sound like a lot to take in, it is amazing just how well this puzzle is pieced together by Johnnie To and Wai Ka-Fai. The central narrative is surprisingly engrossing and the mystery element is pleasingly played out with just the right amount of intrigue. The characters are also extremely likeable, and there’s a brilliant bond formed between Big and Yee that really drives the film forwards. Admittedly it does all get a little strange towards the end, but there is an interesting twist that certainly leaves a lasting impression. 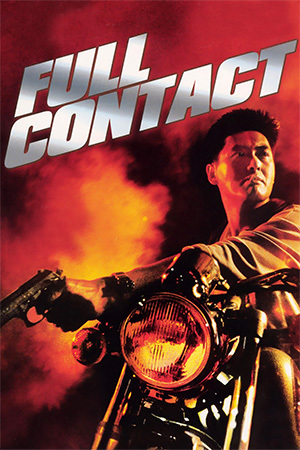 When it comes to the casting, it’s great to see Andy Lau taking on a more meaty role. It feels like he’s spent the past few years languishing at the lower of the spectrum and it’s been a real waste of his talents. Thankfully though, his performance in ‘Running On Karma’ is first rate and his uniquely quiet on-screen persona is very befitting for his role as a monk. Playing alongside Lau is rising star Cecilia Cheung, an actress who really seems to be going from strength-to-strength. After making quite the impact in ‘King Of Comedy’, Cheung is proving that she has a decent amount of range and her part here certainly gives her plenty to play with. While it’s certainly not a focal point, there’s also some well handled action on display in ‘Running On Karma’. Considering the hero of the piece is a monk, it’s understandable that he is a skilled martial artists and it isn’t long before he puts it to good use. Although the fights are definitely few and far between, all of the sequences are well put together and demonstrate the right way to go about integrating wire-fu into a modern setting. ‘Running On Karma’ has to be one of the most original and entertaining movies to emerge from Hong Kong in quite some time. 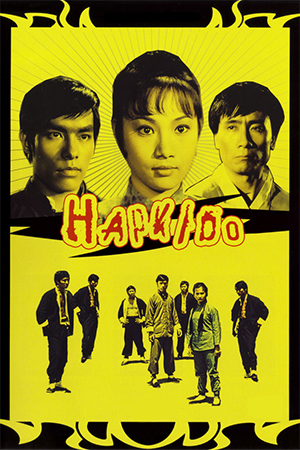 It successfully manages to combine numerous genres to create a truly enlightening piece of cinema that shows just how unique Asian filmmaking can be. Film fan, anime addict, gaming geek, metalhead, and supreme dark overlord of Far East Films.